A private, unique, cozy 2 storey, 3 bedroom house made of recycled materials - sleeps 6 comfortably. All yours! 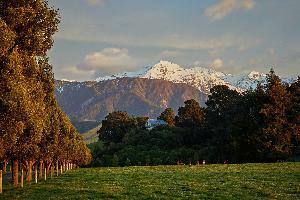 Won't be disappointed with the views, our animals, things to do in Kaikoura or us! 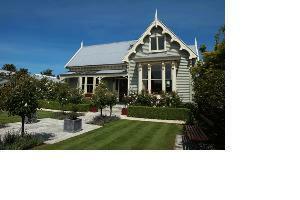 Luxury heritage accommodation set in a stunning landscaped garden. 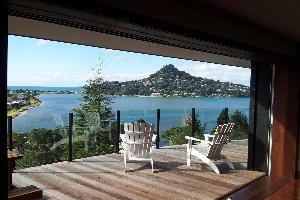 Welcome to the Sunlover Retreat, luxury accommodation in Tairua, Coromandel Peninsula New Zealand.